Boiler Care Services. 01340 810885 Local and reliable. Boiler Care Services was established in 2011 to provide the people in moray with a professional, high quality, reliable and friendly service by our fully trained Gas Safe Registered Engineers. We are a member of the Federation of Small Businesses. 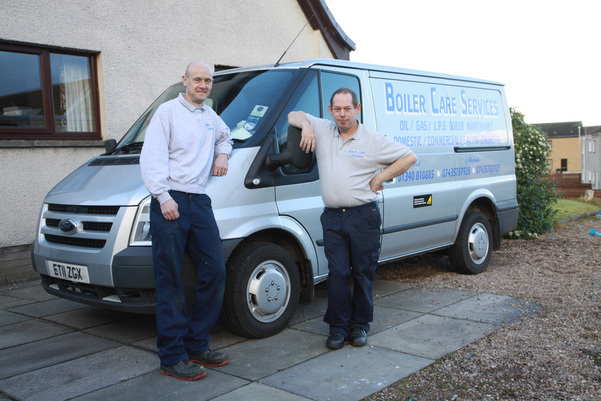 Serving the moray area, we at Boiler Care Services pride ourselves on the quality of our workmanship and professionalism. Our commitment to customer care and satisfaction is second to none which in turn is helping our business grow rapidly as a result of customer recommendations. We have Service Engineers based in Elgin (Tyrone 07435787928) and Aberlour (Adrian 07435787929) who have over 30 years combined experience in the heating industry. Experience you just can't buy! To have our highly trained and trusted Engineers at your service just call: 01340 810885 NOW.